Venture Capital University provides practical training on venture finance for entrepreneurs, investors, attorneys and anyone else interested in emerging company finance. 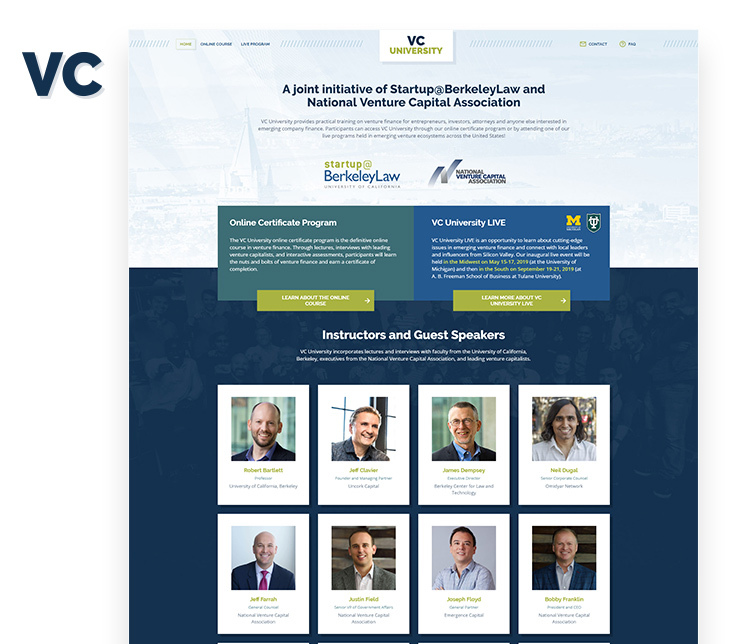 Participants can access Venture Capital University through our online certificate program or one of quarterly weekend programs held in emerging venture ecosystems across the United States! 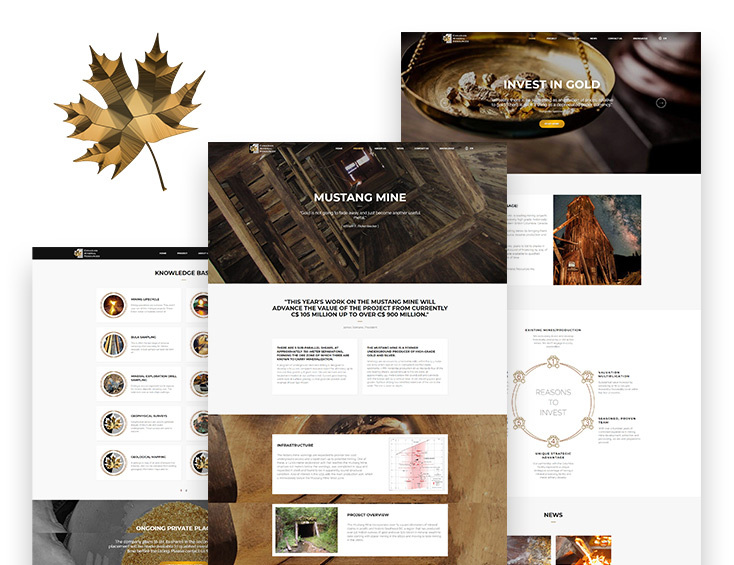 CRYSTAL centre will bridge the gap between the folklore and market concerns, and rigorous computational thinking. It will provide scientific clarity to technical ideas in regard to blockchains and cryptocurrencies, make debates in the community more scientifically-grounded, and will draw attention to unforeseen scientific challenges and engage with the community. 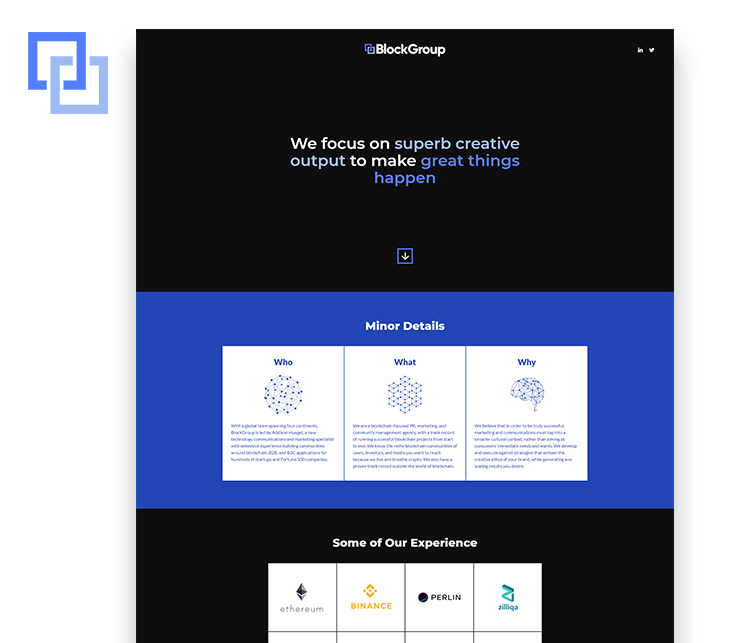 Blockchain-focused PR, marketing, and community management agency, with a track record of running successful blockchain projects from start to end. We know the niche blockchain communities of users, investors, and media you want to reach because we live and breathe crypto. We also have a proven track record outside the world of blockchain. The focus of this blog will be about the creation of new types of assets and markets associated with them, including derivatives like futures and options to help mitigate risk. 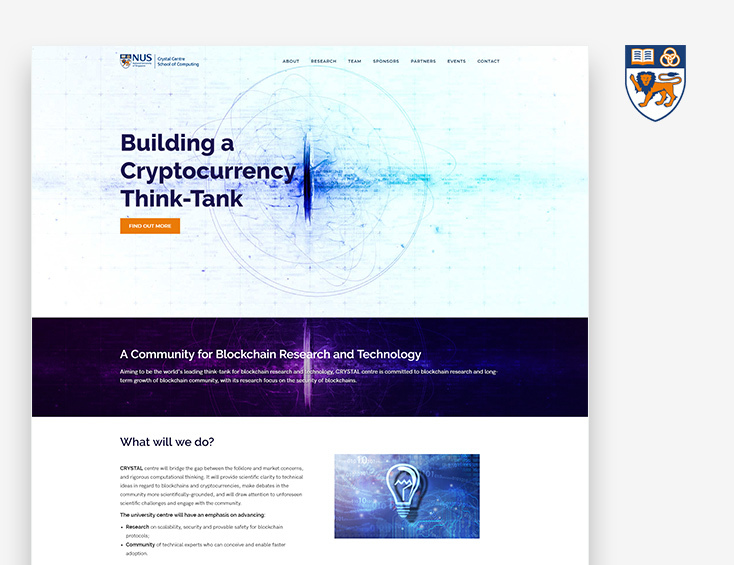 Academic network of blockchain universities. Connecting universities from around the world with our educational resources and professional advising programs. Connecting the best universities in the space with each other and providing them with the materials to advance further in this cutting edge field of technology. The new crypto economy where you earn income on your digital assets. The process of securing PoS based blockchain networks and earning rewards is called staking. 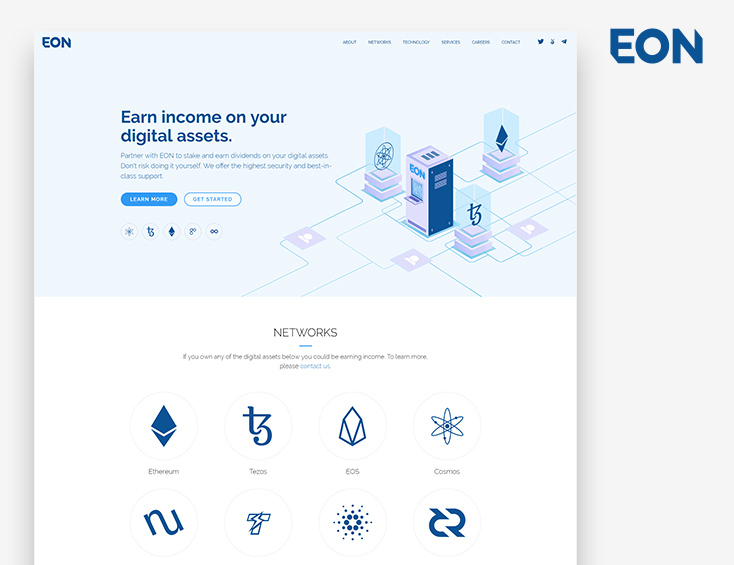 EON build platforms that help you generate income on your crypto assets with minimal effort. We do not believe in the one-size-fits-all approach. We help you create a website with specific customer journeys that are tailor-made for your target audiences. 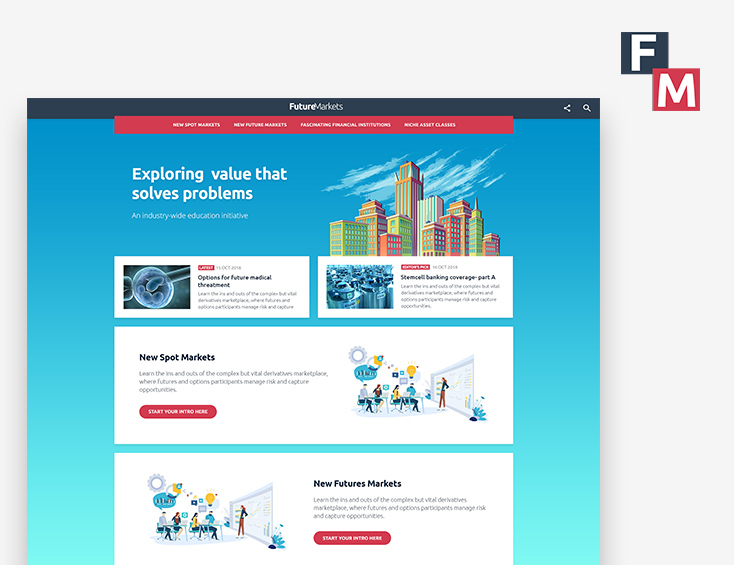 The user experience, UI and customer journeys will spark the interest of flyby visitors and influence a reader’s decision to become a long-term subscriber. Moon Inc. is a consulting firm focused exclusively on ventures related to the Internet of Value. Early investors in many blockchain projects such as Ripple, Ethereum, Icon and Matrix. 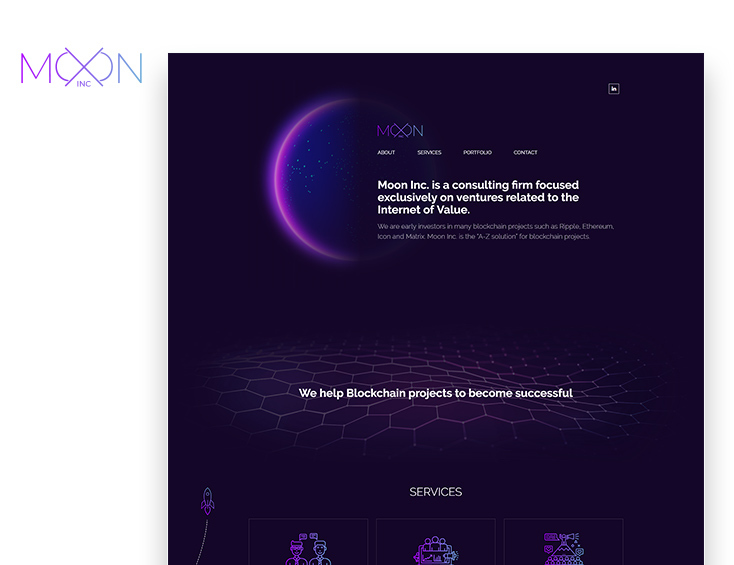 Moon Inc. is the “A-Z solution” for blockchain projects. 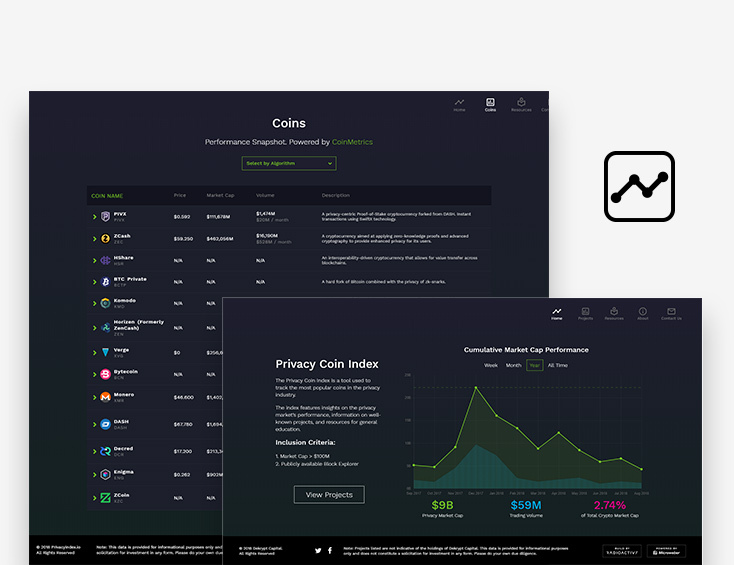 The Privacy Coin Index is a tool used to track the most popular coins in the privacy industry. The index features insights on the privacy market’s performance, information on well-known projects, and resources for general education. 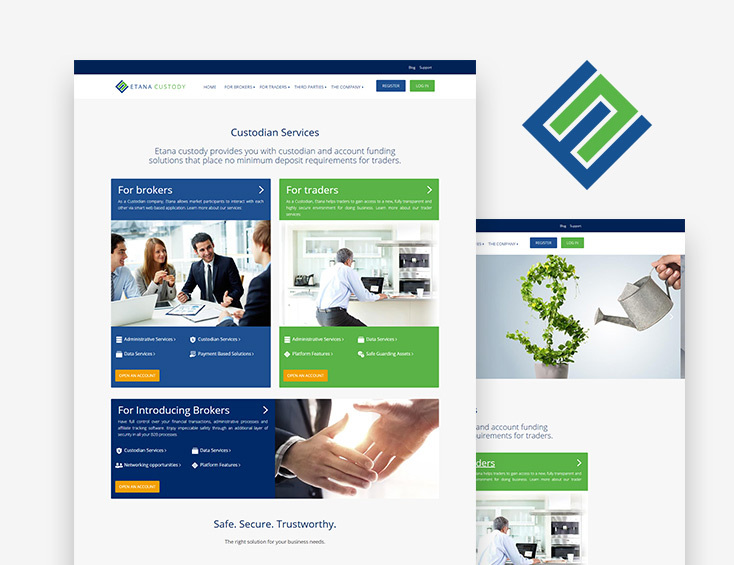 Etana custodies fiat and digital assets in segregated accounts within a closed network, providing our clients peace of mind with the knowledge that their assets are held with a trusted and reputable third-party while maintaining the integrity of exchange-customer relationships. SmartyFunds understands how important your personal data is. 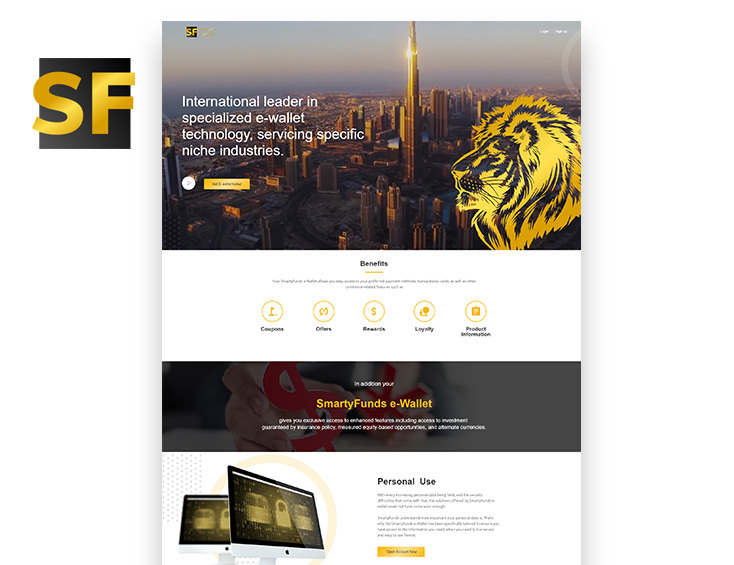 That’s why the SmartyFunds e-Wallet has been specifically tailored to ensure you have access to the information you need, when you need it, in a secure and easy to use format. 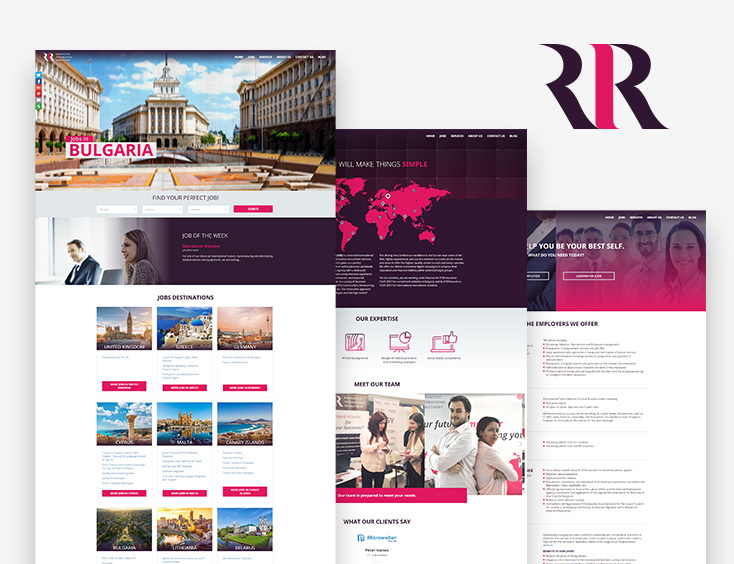 Radioactive International Recruitment (RIR) is a licensed international company specialized in the provision of innovative recruitment services. We are fast, reliable and focused on delivering results! 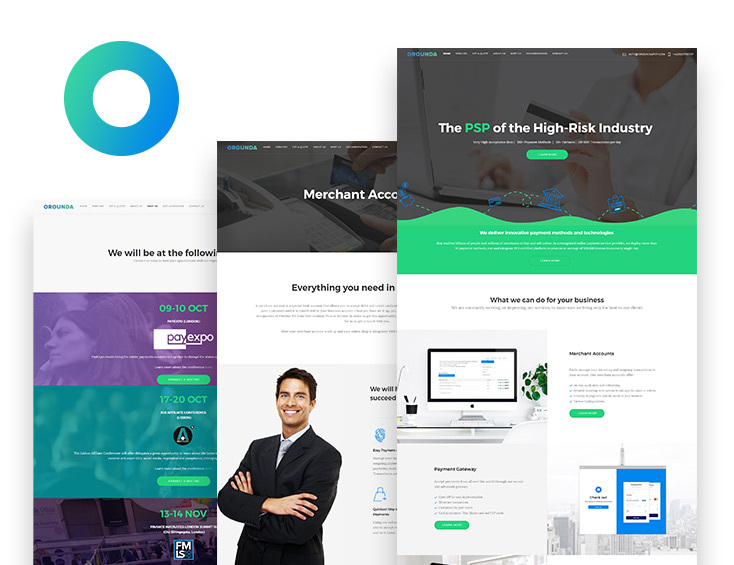 Our strength lies in our team of designers, marketers, and developers who have a proven track record of working with fintech clients, demonstrating sensibility to the needs of the fintech industry while keeping up with its latest trends. 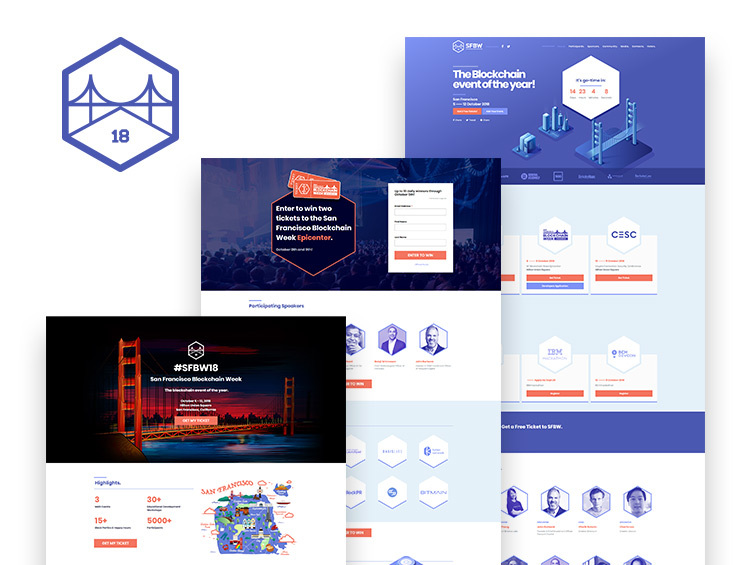 San Francisco Blockchain Week is a week of educational, consumer, and developer focused events that aim to push the boundaries of local blockchain innovation which has been welcomed by the San Francisco community. The goal of this week-long, immersive experience is to help the industry reach mainstream adoption through fundamental education and development of projects that matter. 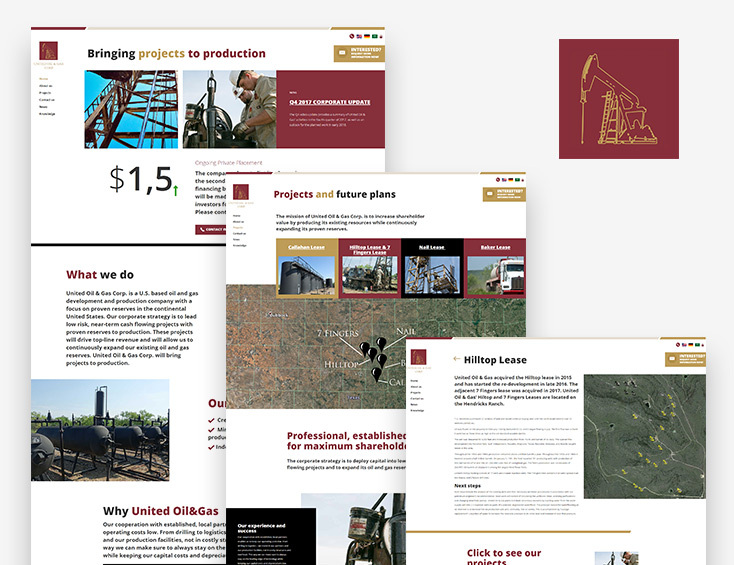 United Oil & Gas Corp. is a U.S. based oil and gas development and production company with a focus on proven reserves in the continental United States. Our corporate strategy is to lead low risk, near-term cash flowing projects with proven reserves to production. These projects will drive top-line revenue and will allow us to continuously expand our existing oil and gas reserves. United Oil & Gas Corp. will bring projects to production. Canadian Mineral Resources Inc. is leading mining projects to production. We focus exclusively on high grade, historically producing mines in Southeastern British Columbia, Canada. Using our digital marketing services, you can improve your business performance in terms of better lead generation, engagement and enhanced ROI with a more customer - centric approach.